He has written four books on valuation (Damodaran on Valuation, Investment Valuation, The Dark Side of Valuation, The Little Book of Valuation), and two on corporate finance (Corporate Finance: Theory and Practice, Applied Corporate Finance: A User’s Manual). He has co-edited a book on investment management with Peter Bernstein (Investment Management), has a book on investment philosophies (Investment Philosophies) and one on “can’t miss” investment strategies, titled Investment Fables. He also has a book on the relationship between risk and value, Strategic Risk Taking, which takes a big picture view of how risk management affects value. His newest book is titled Narrative and Numbers: The Value of Stories in Business and is about how to connect storytelling to valuation. Aswath was a visiting lecturer at the University of California, Berkeley, from 1984 to 1986, where he received the Earl Cheit Outstanding Teaching Award in 1985. He has been at NYU since 1986, received the Stern School of Business Excellence in Teaching Award (awarded by the graduating class) in 1988, 1991, 1992, 1999, 2001, 2007, 2008, 2009 and 2013, and was the youngest winner of the University-wide Distinguished Teaching Award (in 1990). He was profiled in Business Week as one of the top twelve business school professors in the United States in 1994 and was elected as the most popular business school professor in the US by MBA students across the country in a 2011 survey by Business Week. In 2012, he was chosen as one of the top ten business school professors in the world by Poets and Quants, and his blog, Musings on Markets, was selected by the Times of London as one of the top ten stock market blogs in the world. Of course, as with any finance-oriented post, it should be emphasized that past performance is not an indicator of future results. 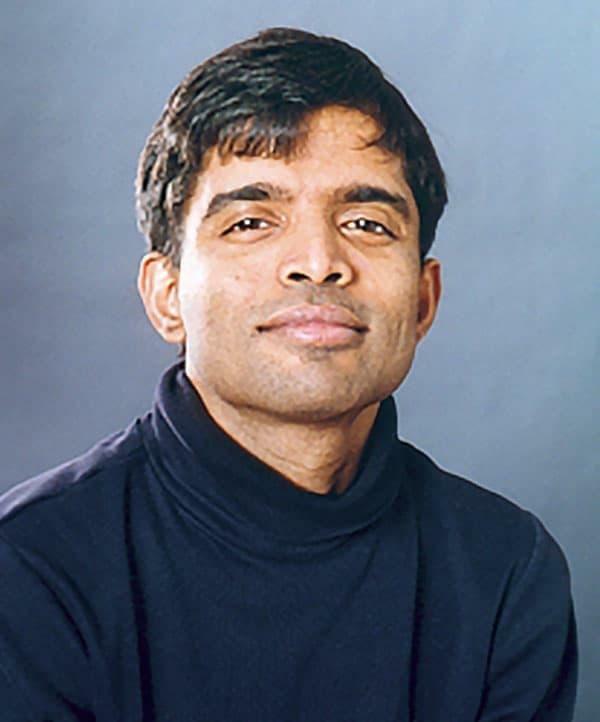 In addition to his blog, Aswath has an active presence online, on Twitter (@AswathDamodaran) and with his website (http://www.damodaran.com). His corporate finance and valuation classes are carried online and on iTunes U (with more than 100,000 students on iTunes U) and his online classes were chosen as one of the top ten MOOCs in the world in 2012.